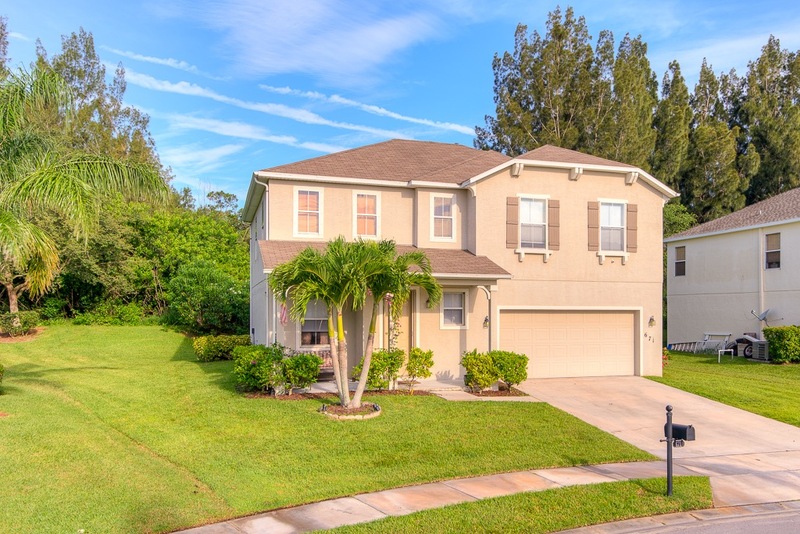 Located in popular Carriage Lake, this perfect gem has it all! Location, size, condition and just about everything is less than ten minutes away. This superior home has just over 2300 SF of living space and looks and feels like a brand-new home. You will love the size and the floor plan, with living space on the first floor, including a large modern kitchen with exquisite grey granite, stylish backsplash tile work, white wooden cabinetry and top-of-the line Samsung stainless-steel appliances. The laundry room is entered through the kitchen and is large enough for endless storage possibilities. The floor plan has plenty of room for entertaining guests in the dining area and open living room. The second floor has just as much living space, with a 2nd living area, expansive master-suite and oversized guest bedrooms. 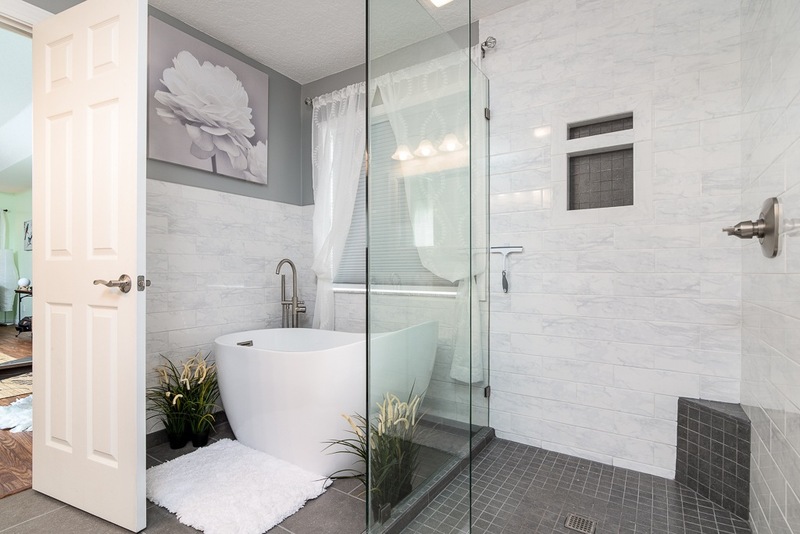 The master bath is gorgeous and beautifully designed and upgraded with clean modern finishes. 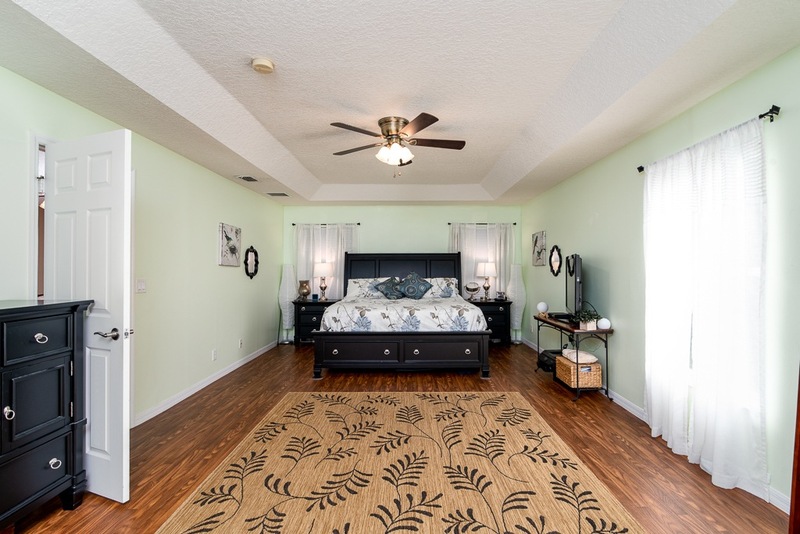 The master bedroom boasts a huge closet that is almost the size of a bedroom! 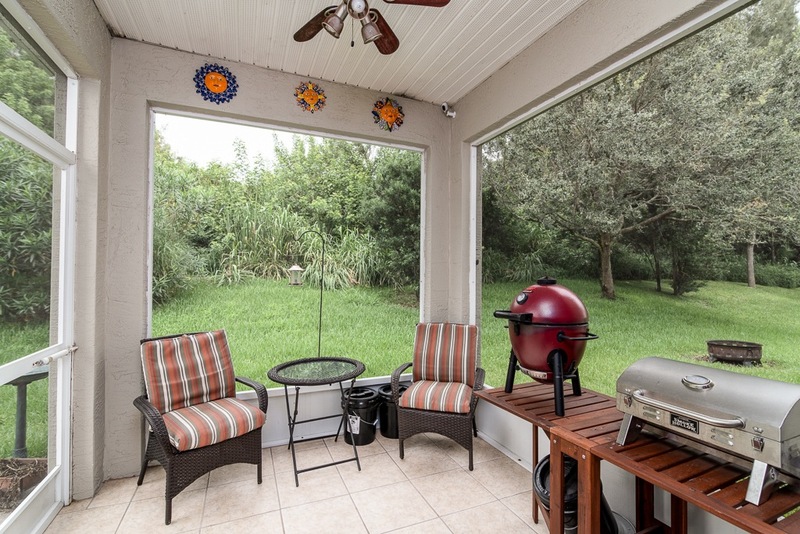 The backyard has a wonderful covered screened in porch, with no neighbors behind! The backyard is a wonderful place to relax and listen to the sound of nature while enjoying your favorite beverage. 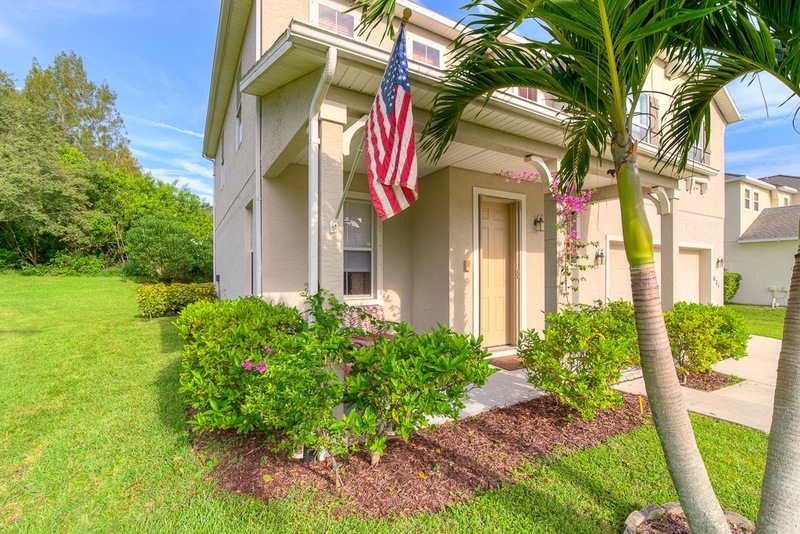 Carriage Lake is a gated community with lovely lakes, well-maintained homes and very low HOA dues. The community also has a wonderful gazebo where you can spend an evening and relax. This opportunity includes all of this and more! Call us today to make it yours before it’s gone!